American Express are offering 50,000 points when taking out a new Explorer Credit Card. This can be transferred as 25,000 Velocity, KrisFlyer or AsiaMiles points. This card is designed for travellers, and comes with a range of useful benefits. This includes uncapped points earning, the ability to transfer points to eight airlines, an annual $400 travel credit, airport lounge access, complimentary insurance covers, and more. 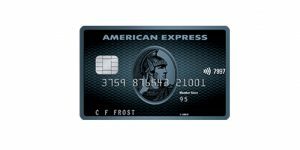 The American Express Explorer Card is a premium offering and comes with a $395 annual fee. This is offset by its range of features, including an annual $400 travel credit that can be redeemed at American Express travel. The following sections detail the various features of the card. The card offers a simple, uncapped points earning structure. For most eligible purchases, you will earn 2 Membership Rewards Points per dollar spend. Government charges see a lower earn rate of 1 Point per dollar. One of the key features of the Membership Rewards Gateway program is its range of transfer partners. These include Velocity, KrisFlyer, Asia Miles, Enrich, Orchard Plus, Skyward, Etihad Guest and Air New Zealand. For all Airline programs, except Air New Zealand, the transfer rate is 2 Membership Rewards Points to 1 Airline Points. As a result, the 50,000 bonus points transfer to an airline program as 25,000 airline miles. On an ongoing basis, the effective earn rate for these programs is 1 point per dollar, except for government spend where it is 0.5 points per dollar. For example, for Velocity, you would get 1 Velocity Point for each dollar you spend on everyday purchases. On Government spend, this would be 0.5 Velocity Points per dollar. 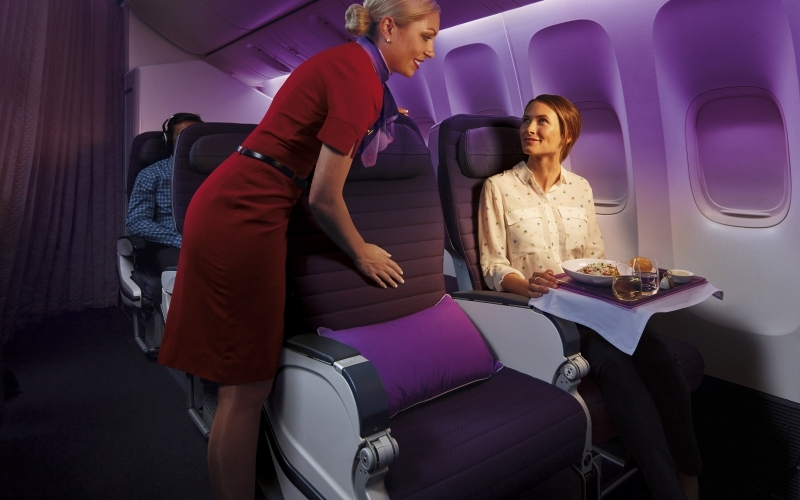 The one Airline exception is Air New Zealand, which operates Airpoints. In this case 200 Membership Rewards points transfers as 1 Airpoints Dollar. The American Express Explorer Credit card comes with a range of useful perks. Many of these perks are aimed at the traveller, and they are features that could easily cover the cards annual fee. As mentioned, the card provides for an annual travel credit of $400. This needs to be redeemed through American Express Travel and can be done online. When you log into the American Express travel site, it will appear as a credit on your account. You can then use this as payment (or part payment) for flights, accommodation and so on. There are a couple of limitations to be aware of. You can only apply it to one transaction, so make sure you use it all in one go. It also has an expiry date (one year after issue), so be careful not to let it expire. As a new benefit, American Express are offering a new Hotel Collection Benefit. The Hotel Collection includes hundreds of curated properties from trusted brands like Hyatt and Hilton Hotels. To be eligible for the Phone Screen Insurance, you will need to pay for the phone with the Explorer card, if you purchase it outright. On the other hand, if you are on a phone plan, then you need to make your monthly payments with your Explorer card. This feature allows you to extend the manufacturer’s warranty period by up to 12 months on eligible products. spend $3,000 within the first 3 months of card membership. To be eligible for the bonus, you must not have held a directly issued American Express card in the previous 18 months. This does not affect you if you have only held a bank-issued American Express companion card, such as those from ANZ, Commonwealth Bank, NAB or Westpac. The minimum income criteria for the card has been set at $65,000 per year. This is a premium card, that comes with a range of features that can easily cover the annual fee. It is a good all round card that offers a simple points earning structure. Note: Fly Stay Points may receive a commission from Amex if you apply for a card via a link in this article. We thank you for your support. Mark is the founder of FlyStayPoints, and caught the travel bug early in life. He discovered the benefits of travel loyalty programs in 2001, and is always learning how they can make travel better. While work takes him between Perth and Melbourne, he is always plotting his next adventure.